Bas Rutten uses his fists, feet, elbows and knees in his fights, but now he's added guns to his arsenal. 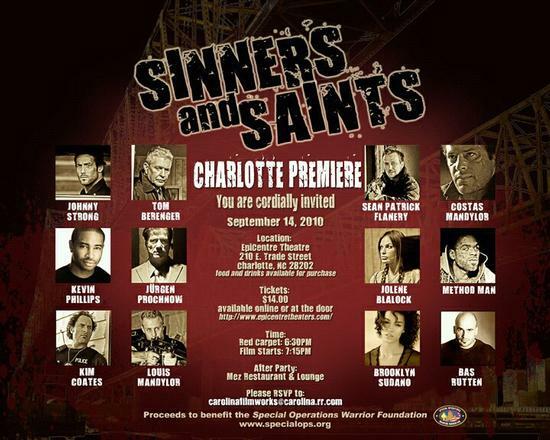 Check out these clips from Sinners and Saints, his new action flick, which will be released in theatres soon. Another clip after the jump.